My name is Bishop Rao and I am Bishop of Rao Ministries located in Southern, India. I am writing on behalf of India. We have been blessed by or fellowship with LRC Ministries and Pastors Keith and Trinidad Ildefonso. 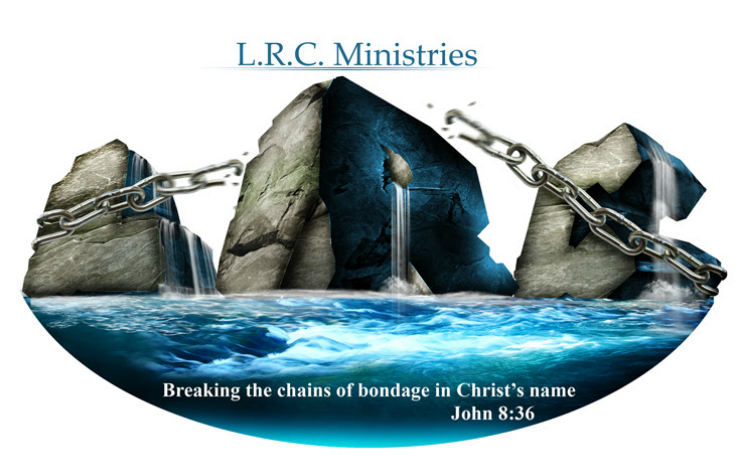 I would like to Welcome you, to our Ministry through LRC Ministries. Our Rao Ministries in India is need of your assistance. We have an orphanage and widows program that is in need of support and you can play a great part in helping bring lives to Christ and help feed and clothe them. We are also in the process of building a medical clinic that will go a long way in saving lives. What you in the United States have as routine Health Care we have it as life saving care. I thank you for visiting this site and I extend a welcome to you to get involved with LRC Ministries and help us save lives for Christ Jesus.